Two families combined in 2007 to build their first pet food processing facility in Saskatchewan, Canada. The company added a second plant next door. Most of the employees live in the same town as the company, an area where most of the ingredients are also sourced. The company manufactures, packs and ships all of its own products and sources ingredients direct from growers and farmers. 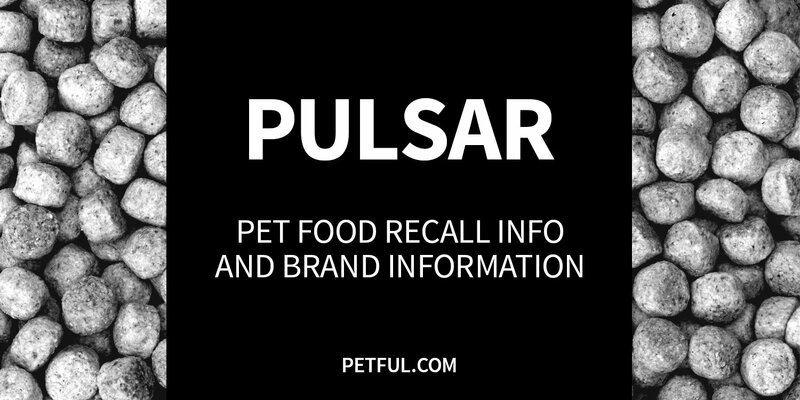 Has Pulsar Pet Food Ever Been Recalled? 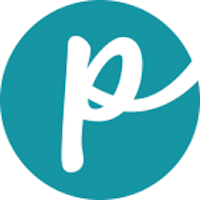 Have You Had a Problem With Pulsar?